Welcome to the fascinating and unique under-water world of North Cyprus where you can enjoy 365 days of diving a year! The crystal clear waters of the Mediterranean are home to a variety of marine life such as turtles, sting rays, octopus, groupers, moray, amber jack and many others. Book a dive package today and enjoy discounted dives. 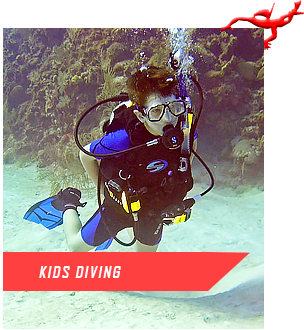 Our dive sites at Scuba Cyprus suit beginners and children just as well as experienced divers. Please help save the environment and collect only rubbish, note that the removal of shells and historical artefacts is strictly prohibited in North Cyprus. Join us on the highly recommended Zenobia day trip for a wreck dive to remember. This early morning day trip (6:15am start) includes transfer to and from Larnaca Marina, two amazing guided dives on the Zenobia wreck, lunch aboard the Zenobia Queen and a coffee break to share stories and memories. Book a 5 dive package today and benefit from a 5% discount on each dive and equipment hire. 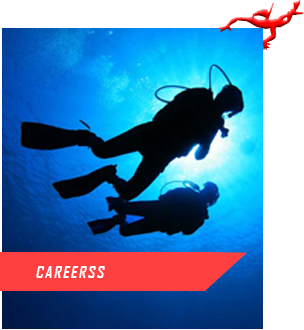 This package cannot be used in conjunction with other offers or shared with other divers. 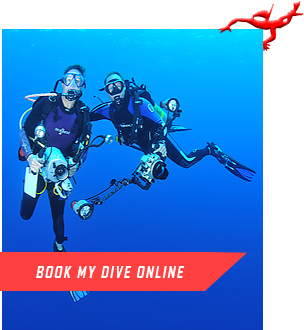 Book a 10 dive package today and benefit from a 10% discount on each dive and equipment hire. 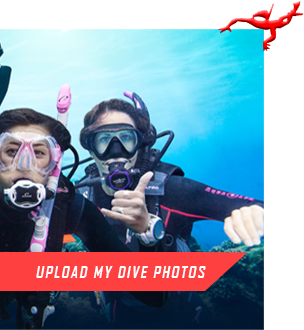 This package can not be used in conjunction with other offers or shared with other divers. 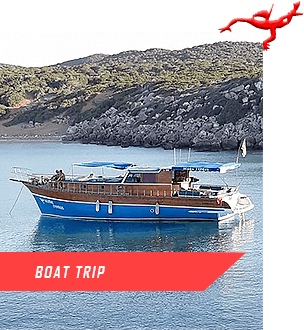 Book a famıly package and enjoy a huge 25% discount on each dive and equipment hire to be shared amongst family and friends. This package can not be used in conjunction with other offers.